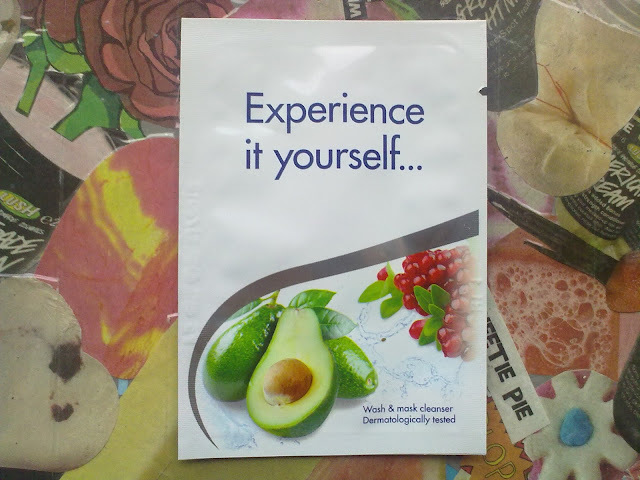 A few weeks ago, I stumbled across a free sample of an unbranded facial wash/mask. Intrigued, I trotted over to their Facebook page and ordered myself one. On Friday morning, a 3ml sample sachet arrived, and I'm going to let you know my thoughts on it. "Wash & mask cleanser. 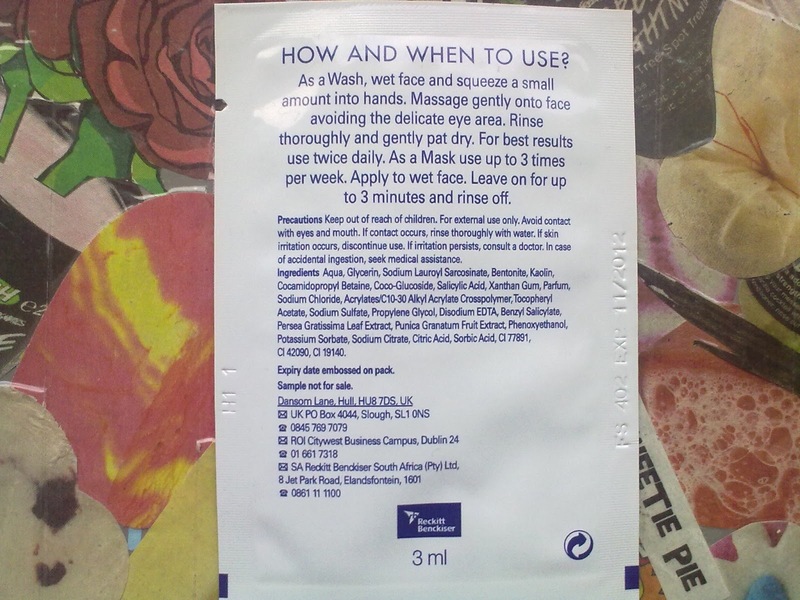 As a wash, wet face and squeeze a small amount into hands. Massage gently on to face avoiding the delicate eye area. Rise thoroughly and gently pat dry. For best results, use twice daily. As a mask, use up to 3 times per week. Apply to wet face. Leave on for up to 3 minutes and rinse off"
My first impressions of this mask were ok. The smell was a little artificial, but never-the-less fruity and pleasant. The texture was very runny - I advise applying it to a nearly dry face, as the texture is much runnier than normal face masks, say Neutrogena 2 in 1 Wash/Mask. This made me question its abilities, but I wasn't disappointed. 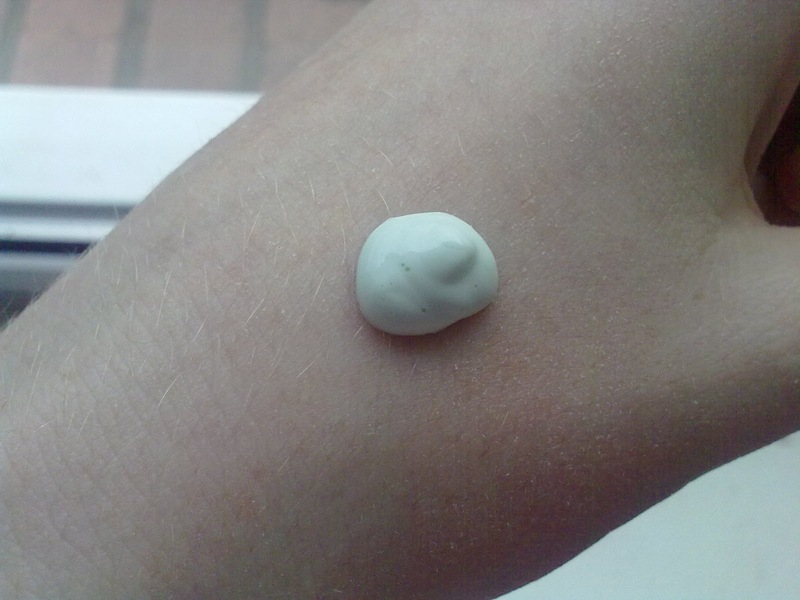 I left it on for longer than the recommended 3 minutes as it hadn't dried out in time. After 10 minutes, I was pleasantly surprised! It hadn't dried solid and cemented my face at all! 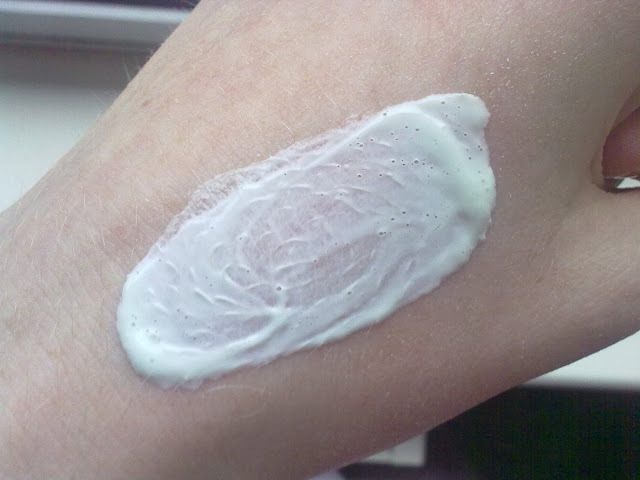 After I'd washed it off, my skin felt clean, smooth and refreshed! I can't wait to discover the brand of this product. Whoever they are, they have a fantastic PR team as I really enjoyed taking part in the unknown sampling process. I'd really love to see more of these in the future as it prevents you from having "Product Prejudice". If you'd like to try this product yourself, head over to the Skincare Revolution Facebook page! Fabulous Freebie: Calling all Murad lovers!